Are you getting worked up about the upcoming IBPS exam, but perplexed how to crack it? Don’t get intimidated by the quantum of the syllabus. It is time to adopt a positive approach to crack with the syllabus. 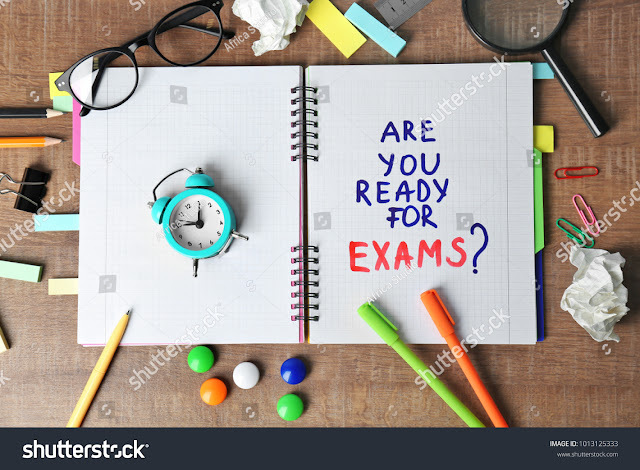 Rather than wasting time mulling over thoughts such as ‘I wish I had started preparing a little early’ or ‘I should have been serious about IBPS CWE right from the first moment’ etc, it is time to do it now. With whatever time remaining now is the time to make the most of it. Here are a few steps that will surely help you plan and prepare for your IBPS CWE exam in a better manner. Rather than aiming for unreasonable targets, divide your syllabus into smaller portions. Prepare daily and weekly targets and work towards achieving them. Prepare a detailed IBPS study schedule in order to make your studies more structured and smooth. Ensure that your study schedule incorporates adequate time for all the areas i.e. Quantitative Aptitude, Reasoning, English Language, General Awareness and Computers. Allot maximum time for the areas you are relatively weak in and lesser time for subjects you are comfortable with. Along with organizing your studies, a detailed study schedule will help channelize your energies in the direction you require the most. In order to see that your study schedule is an ideal one, ensure that it must be flexible, very specific, realistic and must include essential breaks. After preparing the study schedule and setting daily targets, now comes the time to actually start studying. Since there is nothing much to actually learn in Quantitative Aptitude and Reasoning, try to practice as much as possible. The key is to stick to your schedule religiously. Do not forget to refer to our section on English to ensure that you score high in IBPS CWE. Once you finish your preparation for IBPS CWE, take the mock tests that are available here on our website to assess your preparation levels. The mock tests are available as section-wise and full-length tests. These tests are geared to help you gauge your understanding and practice for each section and exam as a whole. The comprehensive report will help you identify the areas that need urgent review and will provide you with study material and additional tests to solidify your learning. After taking the additional mock tests, now comes the time to get on to the revision. Prepare flash cards for quick revision sessions before the IBPS CWE exam. With key formulae, it is easy to refer tips for the English section, news updates etc. So I wish you good luck for the exam. Start your preparation today. Prefer Smart Work Over Hard Work.